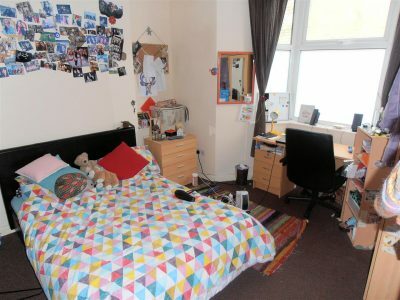 Private landlord offers a fantastic 1 bedroom flat to rent Lancaster. 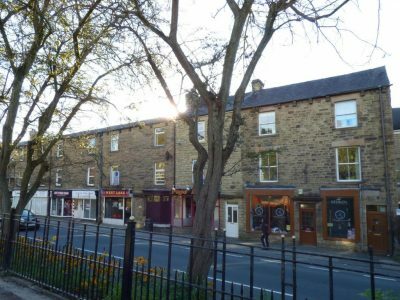 Located in the highly sought after area of Greaves Road, in Lancaster. 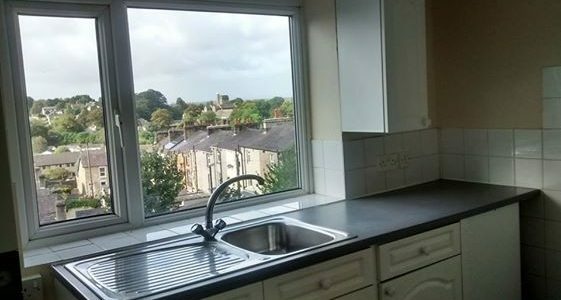 Close to Town Centre and on bus route, makes this flats in Lancaster to rent ideal for an couple, small family or students. 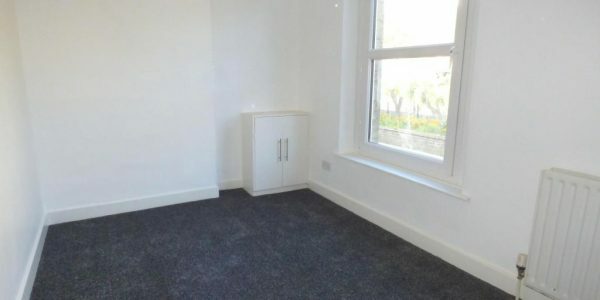 This flat to rent in Lancaster has been refurbished and is available to move into immediately. 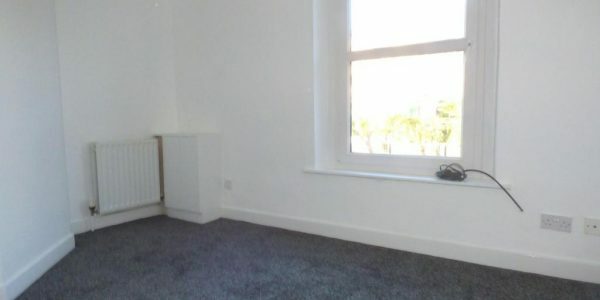 Offered Unfurnished but can be furnished for extra. 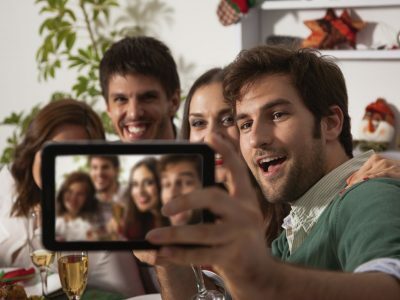 We are a private landlord offering a range of flats to rent in Lancaster and Morecambe area. 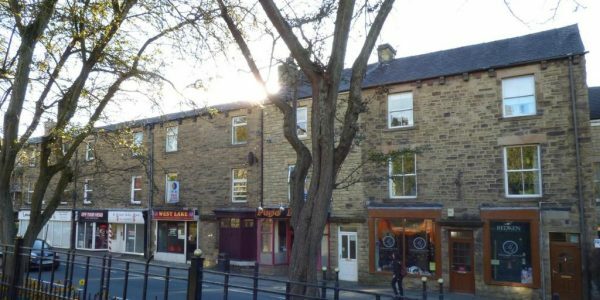 Please see our selection of flats in Lancaster and Morecambe for private tenants.